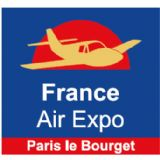 The Parc des Expositions Paris Le Bourget is located very close to the airport and hence easily accessible. The location of the venue is quite ideal for organizing any kind of events or exhibitions. It invites international performers to host large-scale concerts and shows in its vast arena. The glamour of these events draws the attention of more and more visitors. The visitors may find several hotels nearby the venue. 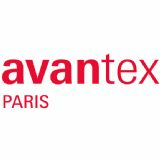 The Parc des Expositions Paris Le Bourget has hired highly motivated and dedicated team of people who are always ready to assist and fulfill the needs of customers, exhibitors and visitors.